See Ominmon, Imperialdramon, and more in brief. 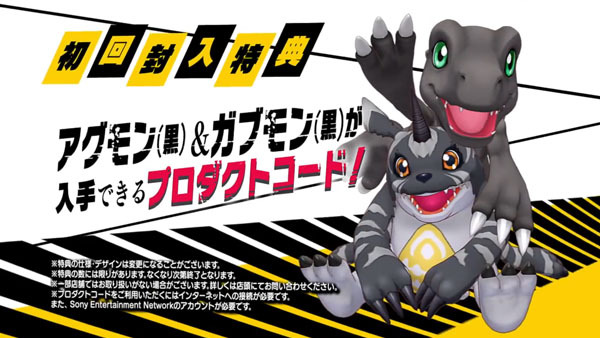 Bandai Namco has released a new TV spot for Digimon Story: Cyber Sleuth. 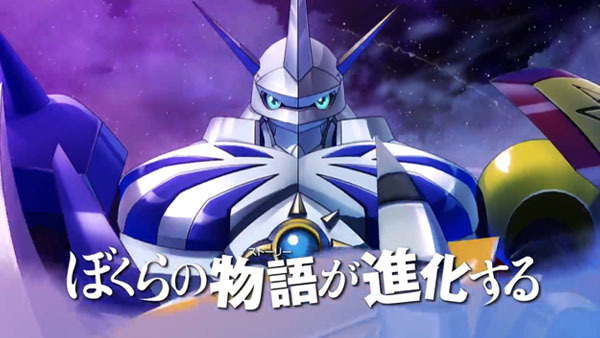 The 15-second commercial provides our first—albeit brief—look at a number of new Digimon, including Ominmon, Imperialdramon, Shakkoumon, and MachGaogamon. You’ll also get a look at BlackAgumon and BlackGabumon, which are included with first-print copies of the game and together evolve into Omnimon Zwart. Watch the TV spot below. The game is due out for PS Vita in Japan on March 12.